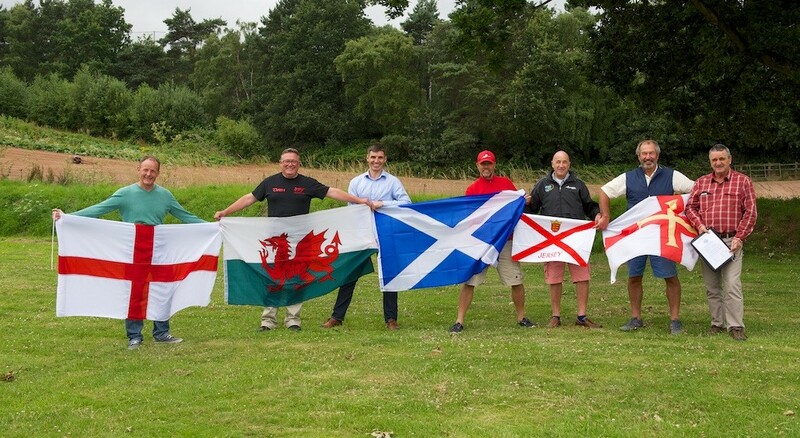 Committee members of the English Surfing Federation (ESF), Welsh Surfing Federation (WSF), Scottish Surfing Federation (SSF) and Channel Islands Surfing Federation holding their national flags at the signing of the BSURF Agreement. Today, in Rio de Janeiro, it was announced that member nations of the Olympic Movement voted in favour of the inclusion of the sport of Surfing in the Olympic Games 2020 in Tokyo. Surfing is one of five new sports to be included and provides a platform for British surfing to excel on the world stage. In preparation of this exciting decision the surfing Federations from across Britain, today, announce the signing of an agreement that forms the foundations for the future development of the sport across the British Islands and enabling a British Olympic Squad for 2020. Within the British Islands the governing bodies for the sport of surfing consists of the Scottish Surfing Federation, the English Surfing Federation, the Welsh Surfing Federation and the Channel Islands Surfing Federation, each of which manage the sport in their own jurisdiction. The Federations have gone from strength to strength; managing their own regional programmes and management of teams at British, European and World level. The formation of British Surfing Union of Recognised Federations (‘BSURF’) unites the Federations to develop future British Squads. BSURF will create a framework of how the governing bodies will come together to prepare, select and manage a future British team when required. The BSURF agreement offers each home nation a model for collaboration and mutual support. “The BSURF agreement allows us to drive the grass roots development through the Federations across all parts of Scotland, England, Wales and Channel Islands yet unite proudly when needed. I’m looking forward to working in partnership with the fellow leaders of the sport mapping out how we can effectively best support one another to develop the sport and ensure that collectively we give the surfers from each of our home nations the best opportunity to reach their full potential” says William Watson, Spokesman for BSURF. William continued, “For the sport of surfing, these are very exciting times, and the surfing Federations now embark on a journey to build an effective strategy and development plan that will prepare British athletes for the world stage in readiness for the Olympic Games 2020”.